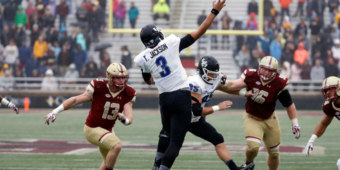 Podcast: Play in new window | DownloadSubscribe: Android | RSSI sat down with author Michael Rizzo to discuss his book Gangsters and Organized Crime in Buffalo: History, Hits, and Headquarters…. 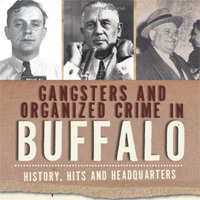 I sat down with author Michael Rizzo to discuss his book Gangsters and Organized Crime in Buffalo: History, Hits, and Headquarters. I just received a copy of the book this morning so I have a feeling I’ll have a bunch of new questions and try to get him on the podcast again soon. Link to purchase the book is below. 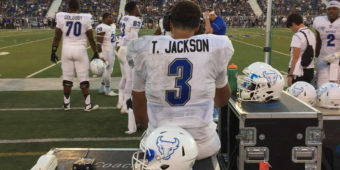 Can Tyree Jackson and UB Bulls knock off BC?